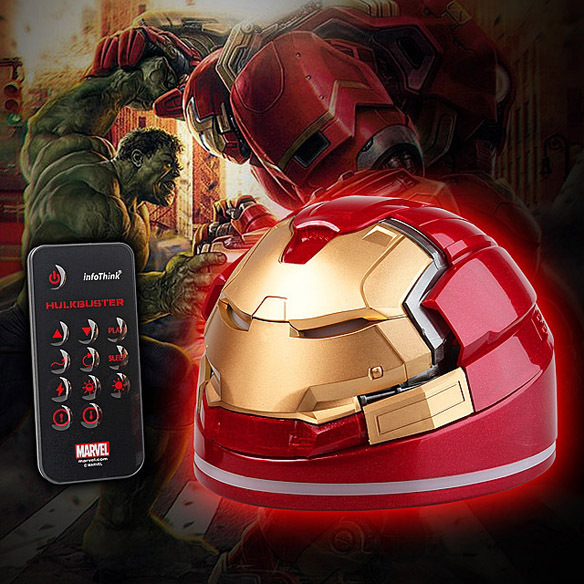 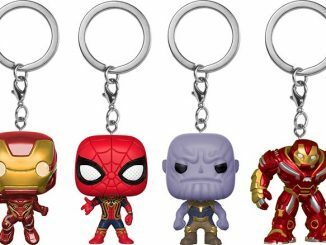 Light up the night with the Iron Man Hulkbuster USB Remote Control Power Lamp and let the armored avenger smash the darkness. 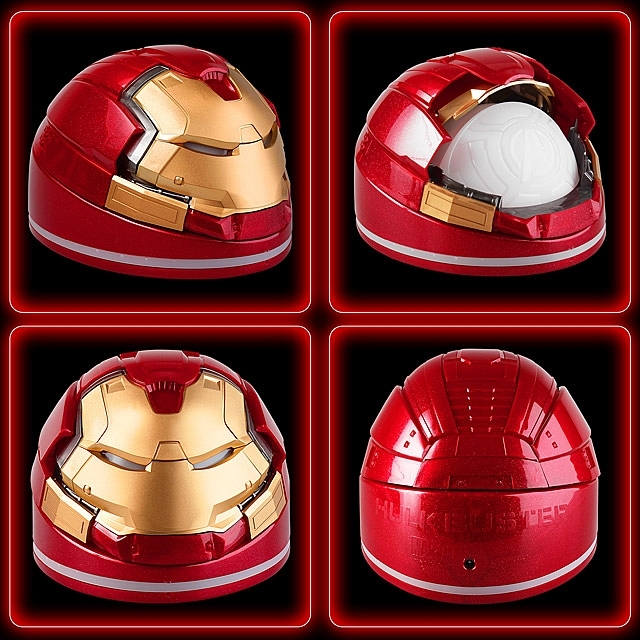 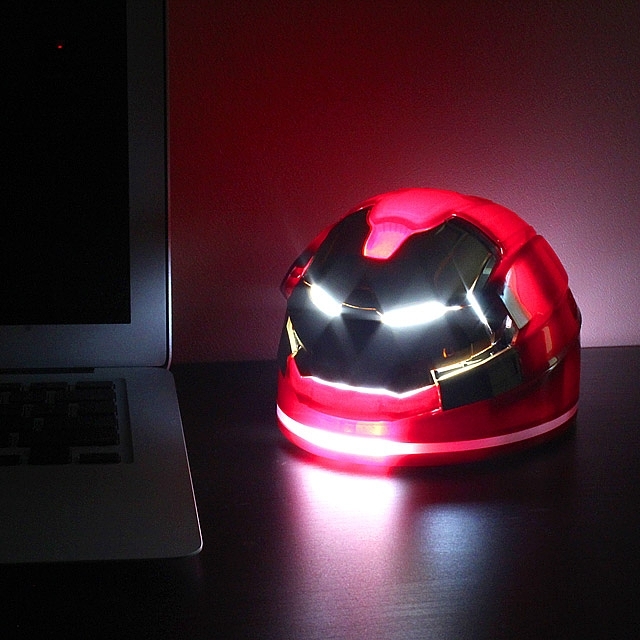 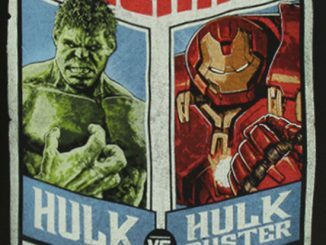 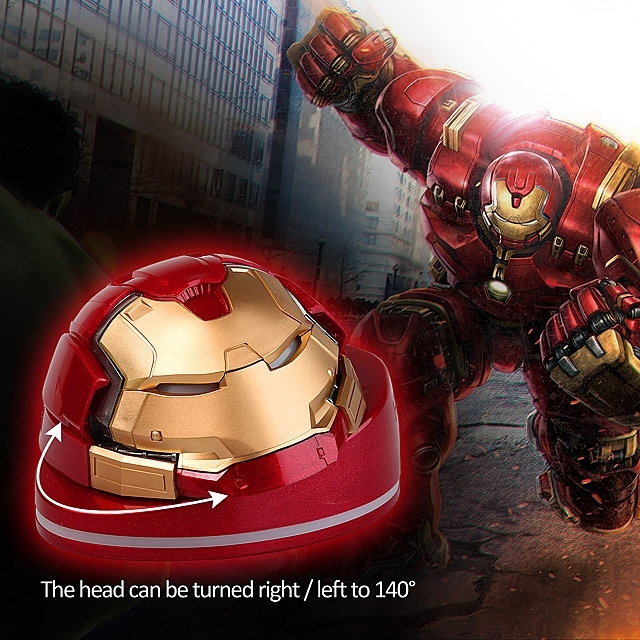 Based on the helmet of Stark’s Hulkbuster armor, the lamp measures 5″ x 4″ x 6″ and weighs approximate half a pound. 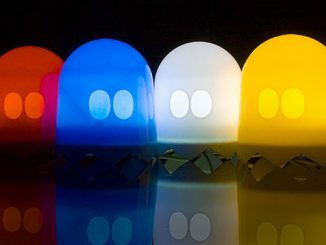 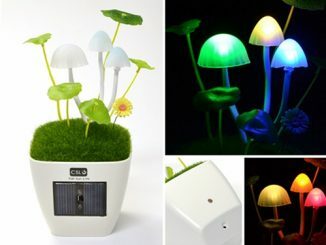 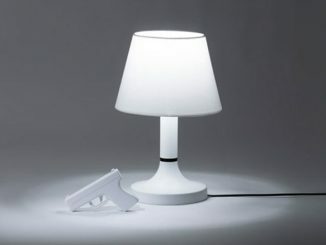 In addition to a variety of lighting effects, it also can be turned 140° to the right or left, and the mask can be opened or closed via remote control. 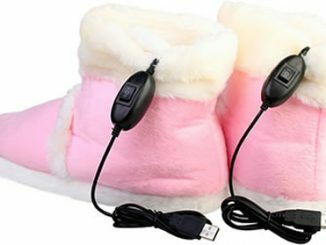 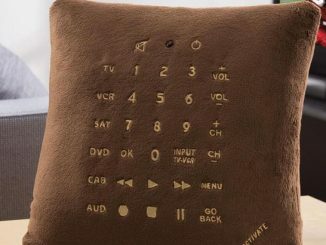 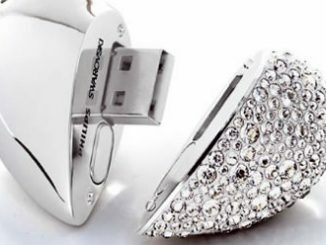 Light effects include Fade Mode, Smooth Breathing Mode, Flash Mode, Multi Effects mode, and Soothing Sleep Mode. 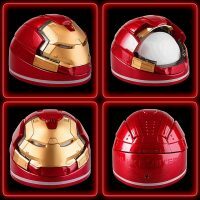 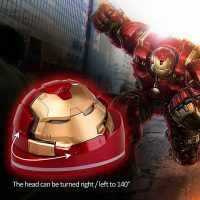 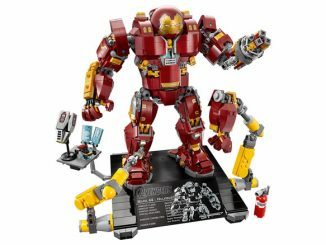 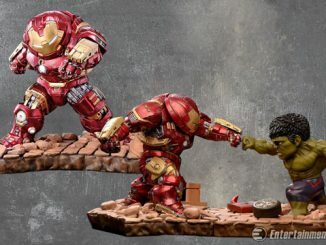 The Iron Man Hulkbuster USB Remote Control Power Lamp will be available October 2015 but it can be pre-ordered now for $85 at Brando.com.